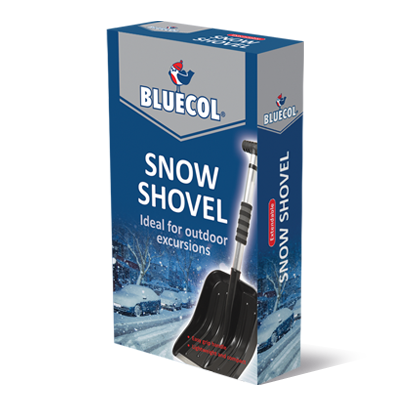 The Bluecol Extendable Snow Shovel is perfect for clearing large amounts of snow off driveways, patios and paths quickly and easily. The lightweight handle extends to create a long handle snow shovel. The large plastic scoop comes complete with a solid metal edge to prevent deterioration, whilst the D shaped handle and foam grip ensures perfect grip for the user. 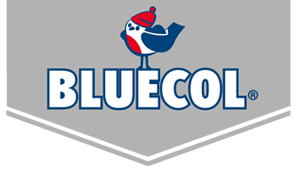 The Bluecol Extendable Snow Shovel is lightweight and compact perfect for storing in the boot of your vehicle for those winter emergencies. 1. Extend Snow Shovel to it’s full length with the extendable click latch shaft. 2. Once fully extended and latch correctly placed, use shovel as normal to remove snow that is blocking your path.